Whether you are teaching your child his first letters or if you are a professional writer there is no doubt that may have once in a while browsed for templates that will make your job easier and rest assured you have come to the right place. Here you can find the solutions to all the writing problems you have faced. 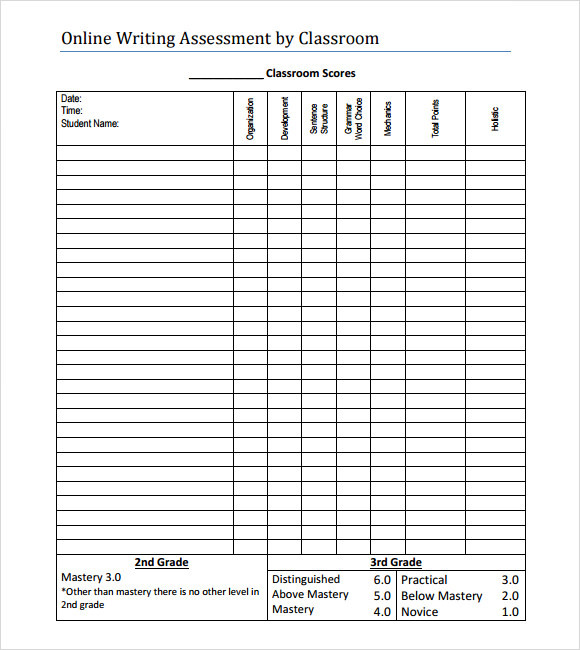 There are multiple Report Writing Format Templates that have been designed by professionals with a keen eye for detail to help you on your way. Whatever writing template you may want or need you will find it here. So why delay? Get down to work. 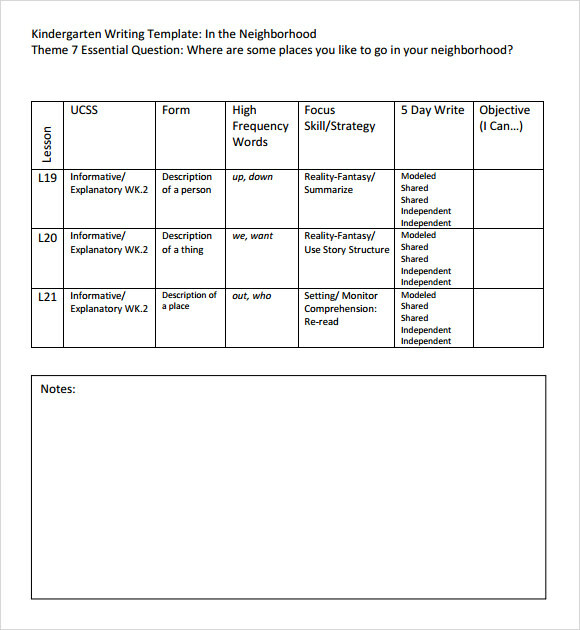 This template is an exceptional template for teaching kids how to read and write. The template is easy to use and comes with attractive fonts and styles. The template has been designed keeping kids in mind for it allows the user to incorporate high resolution images which no doubt is attractive to kids. This is an amazing template that is best put to use by those who wish to report an incident. 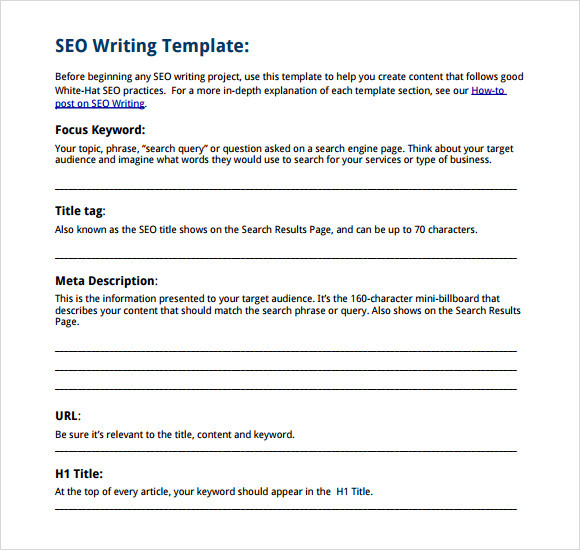 This template helps with the style of narration and makes the report interesting. 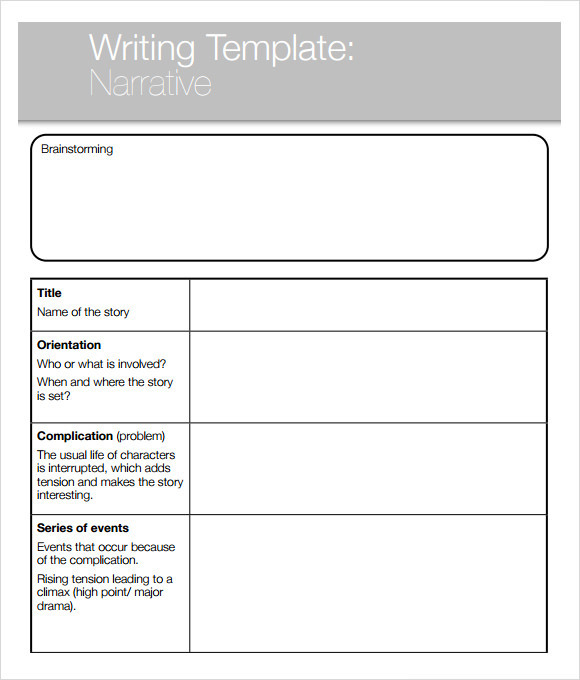 A good story or report often loses interest because of its style of narration and this template is there to help avoid to these problems. This template has been designed keeping students in mind. 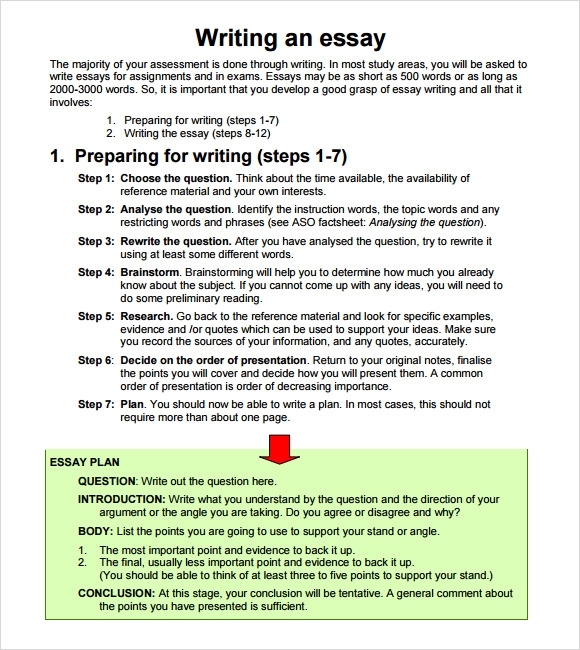 This template is perfect for assignments and projects because it makes writing essays a whole lot easier. This is an easy to use template that has become exceptionally popular with students all over the globe. Its ease of customization boosts its popularity. This template is perfect for teachers, especially kindergarten teachers. 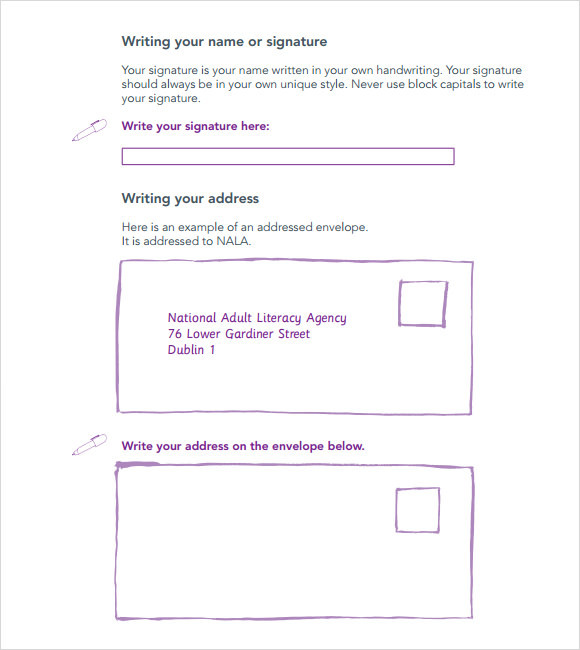 They can easily use this template to teach their students how to write their first letters. 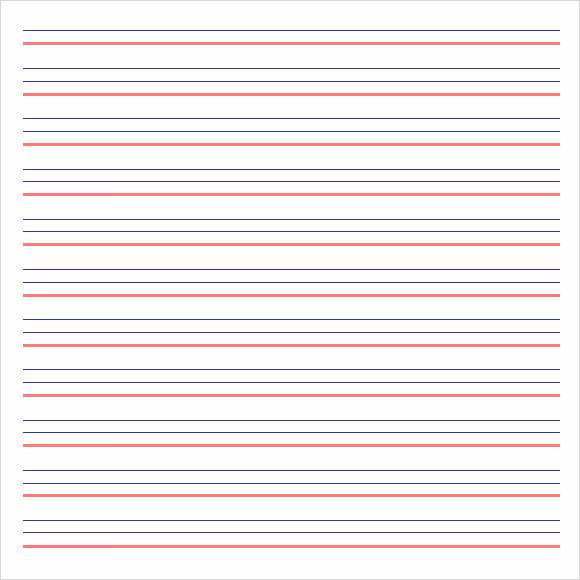 The prominently marked lines with the bright colours make it popular among children as well. The template is quite easy to print out and use. The writing templates are immensely useful in the right hands. The templates have been designed keeping any writing impediments in mind and its more than likely than you can find a template that will suit your needs exactly. The templates are all designed by professionals who have had a lot of hands on experience in Writing Paper Template and have thus put their best into creating the templates. These are all easy to use templates that are designed to serve the user and help him out of any writing block that he may face. These are some of the most popular templates on the web. There are no hard and fast target audience for the templates, they are there to serve anyone who might need them. They have not been designed with a specific clientele in mind. 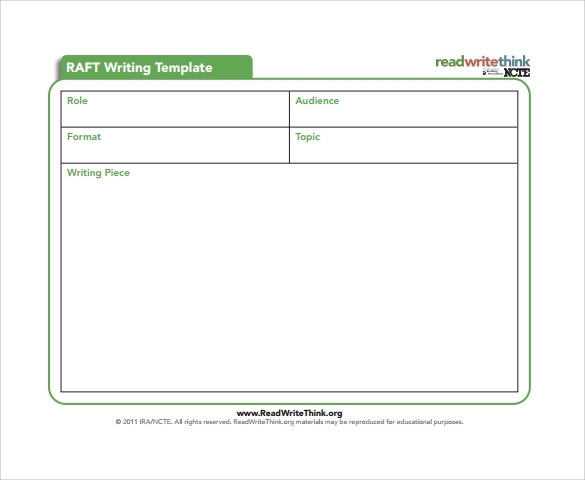 Whether one is a professional writer or a novice, a teacher or a student, there is a template to suit your needs exactly. There are Cleaning Analysis Templates for young learners, templates for dissertations, templates for essays and lots more. Just take a look and find the one which will suit your needs perfectly. 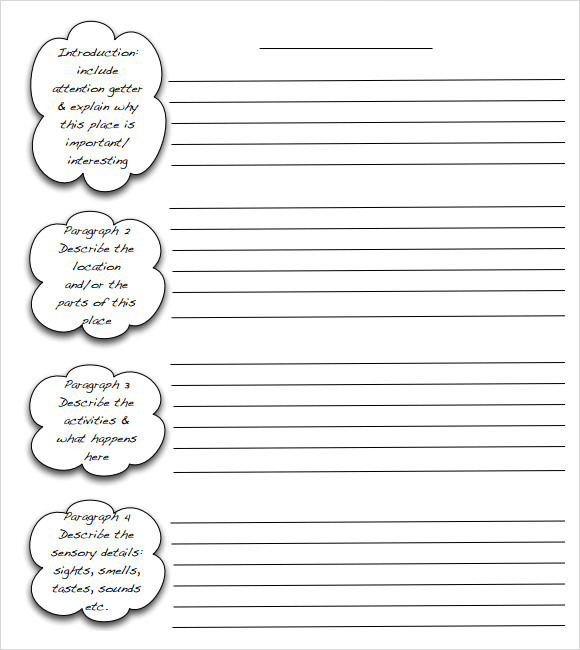 These templates are all quite user friendly and very easy to use along with lots of editing options. 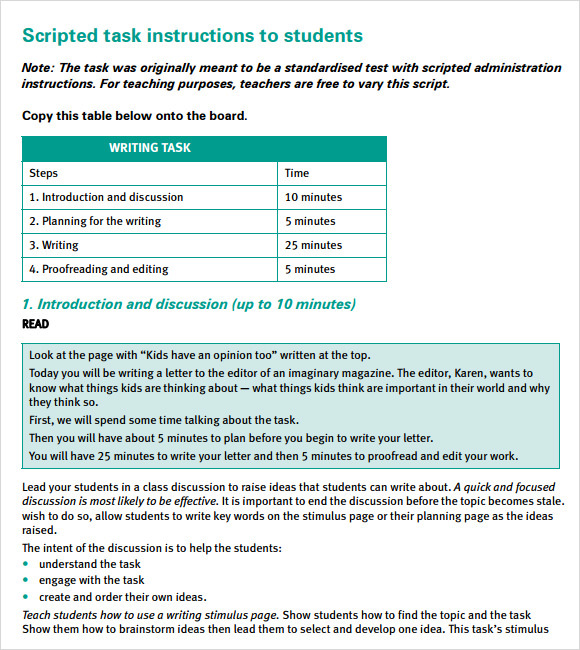 These writing templates are all exceptional and brilliantly designed. They are quite popular for they perform the task they were designed to do. They are there to help you out of any writing conundrum you might face. All in all they are all excellent templates that get the job done.